Positive: Impressive design; great built quality; good price. 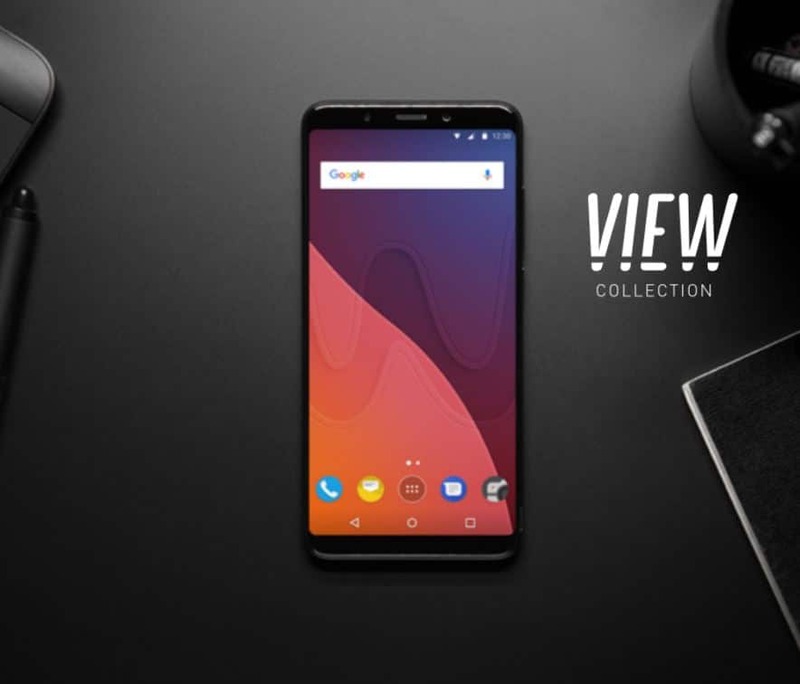 60% Test Des Wiko View Et View Xl : Sont-Ils Aussi Intéressants Que Le View Prime ? Positive: Low price; impressive design; nice display; large screen; decent hardware; good dual cameras. Positive: Great built quality; large screen; fast fingerprint sensor; nice selfie camera. Negative: Low gaming performance; mediocre speakers. Model: A smartphone from France! Yes, the new Wiko models, Wiko View, View XL and View Prime, are being manufactured in France. We will be looking at Wiko View today. All these new models are introduced at IFA 2017. The Wiko View and the other two models are looking pretty nice. They have nice design, look sharp and, most importantly, they are cheap. 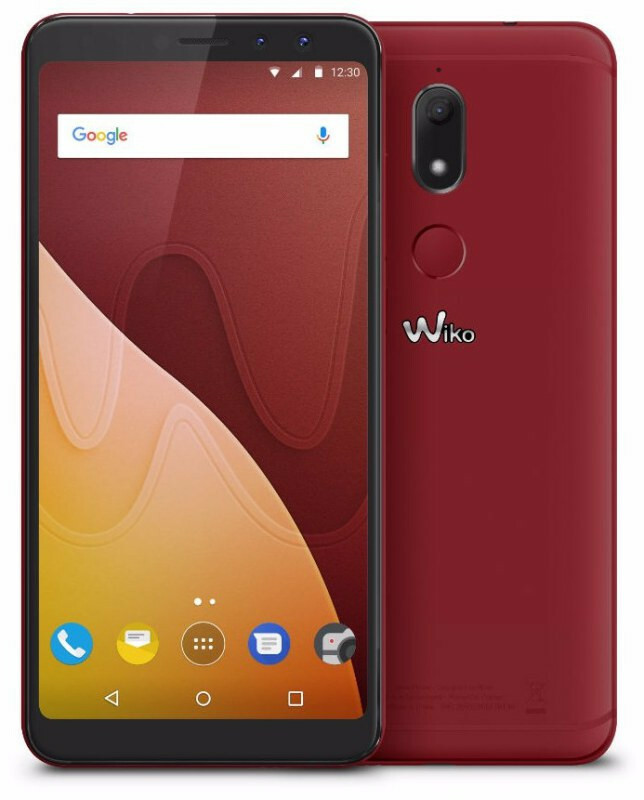 Wiko is not a well known brand, but that doesn’t mean they cant provide a value smartphone, right? With the Wiko View, you get a 5.7-inch IPS screen with a resolution of 1,440 x 720 pixels; not the best in the market. 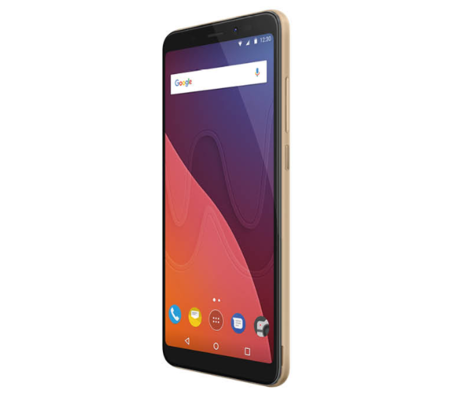 Moreover, it features 3 GB of RAM, 32 GB of eMMC storage, 2900 Mah battery and a Snapdragon 425 processor with Adreno 308 graphics card. So what does this specification mean in terms of usage? The Snapdragon 425 is an entry level processor. So, you can play games of course, but do not expect to play demanding games. The system might throttle or lag while playing such games. Having said that, this might not be the attracting point of tje Wiko View. It is the cameras. It has a 13 MP rear camera and a 16 MP front camera. While shooting selfies, you get better details. But their quality is not verified yet and we did not have the chance to test it out. But samples provided looks pretty okay. Remind you that this device is totally budget friendly and not a high-end device. It provides what it can. The price/performance ratio is absolutely great. It support LTE and comes with 2 SIM slots. You get microSD slot for storage expansion. It comes with a proximity sensor, an accelerometer, an ambient light sensor, a compass, a fingerprint reader, and a gyroscope. So you do not lack too much; at least sensor-wise. One nice thing is that the fingerprint sensor is placed on the back right the under the camera. This is a questionable placement. For some it might be convenient to use it there, but for some, especially people with maybe smaller hands, can find it hard to use the sensor and activate the phone. Device is only 8.7 mm thick and weighs 160 grams. Nothing special or bad. It starts from 200 Euros. So it is definitely a budget phone. I also have to mention that it comes with Android 7.1. It is an up-to-date device in terms of operating system. Should you buy a Wiko View? Well, maybe. Totally depends on your preferences. If you are someone that just wants to be able to make calls, yeah go for it. But if you need performance, you should look for something else. But it might be hard to find an alternative in this price range. But it is totally recommendable for people who are on a tight budget but looking for a phone which takes nice pictures. 72.2%: This rating is bad. Most notebooks are better rated. This is not a recommendation for purchase.